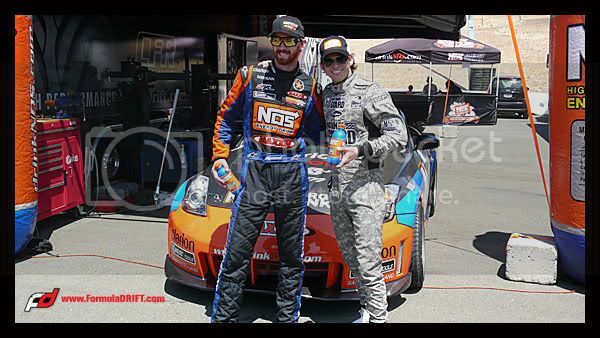 Here are some shots from today’s Round 6: Locked and Loaded championship at Infineon Raceway. Long Beach, Calif. – June 25, 2009 – Formula DRIFT has announced a schedule change for the 2009 season. Round 6: Locked and Loaded at Infineon Raceway will be re-scheduled from September 12 to August 21-22. 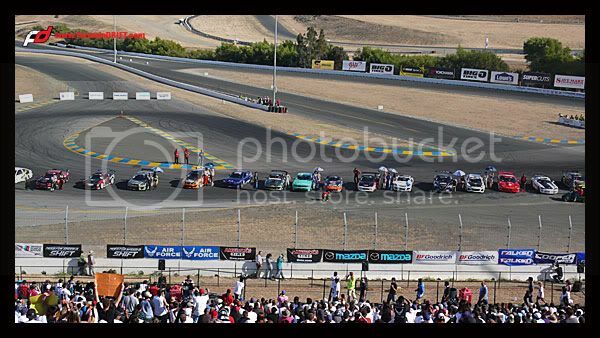 Formula DRIFT has been added to the Indy Grand Prix of Sonoma race weekend. Formula DRIFT drivers will be amongst the biggest stars in IndyCar racing, including Helio Castroneves, Danica Patrick, Dario Franchitti, Marco Andretti, Graham Rahal, and more. 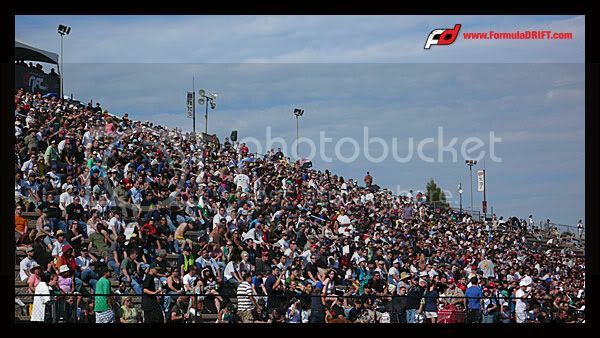 Fans will be treated to both drifting and IndyCar Series racing during the Indy Grand Prix of Sonoma weekend. Tickets may be purchased on the Formula DRIFT website, 2-day Friday/Saturday pass will run $35. Special ticket discounts will be available through various Formula DRIFT media and promotional partners. The Indy Grand Prix of Sonoma will be held on the weekend of Aug. 21-22 at Infineon Raceway. The Formula DRIFT Pro Championship Round 6: Locked and Loaded is scheduled for August 21 and 22. The change in the schedule will open up a longer break heading into the Finals in Irwindale on October 16-17 leaving time for teams to prepare and for Formula DRIFT to organize promotional activities leading into the Finals.